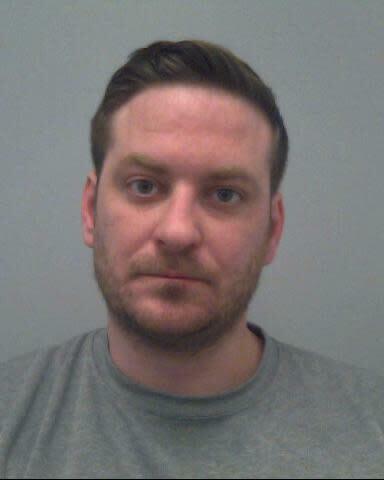 David Brightman, aged 32, of Heaney Close, Newport Pagnell, has been sentenced to two years’ imprisonment at Aylesbury Crown Court today (15/4). Brightman pleaded guilty to one count of causing death by careless driving whilst unfit through drink. Senior Investigating officer, Sergeant Darren Brown said: “On Friday 6th April 2018, 64-year-old Ann Waters was walking her dog along with her daughter on Westbury Lane, Newport Pagnell. “During the walk at around 8.08pm Mrs Waters was struck by a Vauxhall Mokka, which was being driven by David Brightman. “Brightman was arrested at the scene and following an investigation by Thames Valley Police he was charged. “Our commitment in policing the roads is unwavering towards preventing the distress and misery caused by driving under the influence of drink or drugs. “The lives of individuals and their families can be torn apart through a combination of physical, psychological and legal consequences and my thoughts go out to the family and friends of Ann Waters. “Too many people continue to be complacent about the realities of the risks of causing deaths and serious injuries by impaired driving. That’s why we want everyone to be clear about their responsibilities, and have respect for each other on the road.